I co-hosted this month’s #okscbwichat on Tuesday evening with our Special Guest, Bloomsbury Editor Brett Wright. Brett Wright is an Editor at Bloomsbury Children’s Books, where he’s worked for the past five years on everything from picture books through YA. He will also be one of our off-site critiquers for our SCBWI OK Fall Workshop in October. He has worked with authors like E.D. Baker, Jennifer Brown, Nikki Grimes, Carrie Jones, Paul Tobin, Sarah Crossan, and many more. He has also written three books in Random House Children’s OMG Shakespeare series, including Yolo Juliet. He lives in New York, NY. You can follow Brent on Instagram or Twitter. During our Twitter chat, Brett talked about what he looks for in a manuscript and what he doesn’t. He discussed the rise in demand for issue-driven Middle Grade books and why that seemed to be. Brett also discussed what it was like to turn the tables and work as a writer. His OMG Classics series books are written in modern texting and emoji to make the language of the bard more accessible. Brett found working as an author quite challenging. Brett had many other insightful things to say during the chat. Brett will be critiquing manuscripts for our SCBWI OK October Fall Workshop. Although all critique spots for our October SCBWI OK Fall Workshop are taken, any attendees will be able to submit to Brett for a limited time. 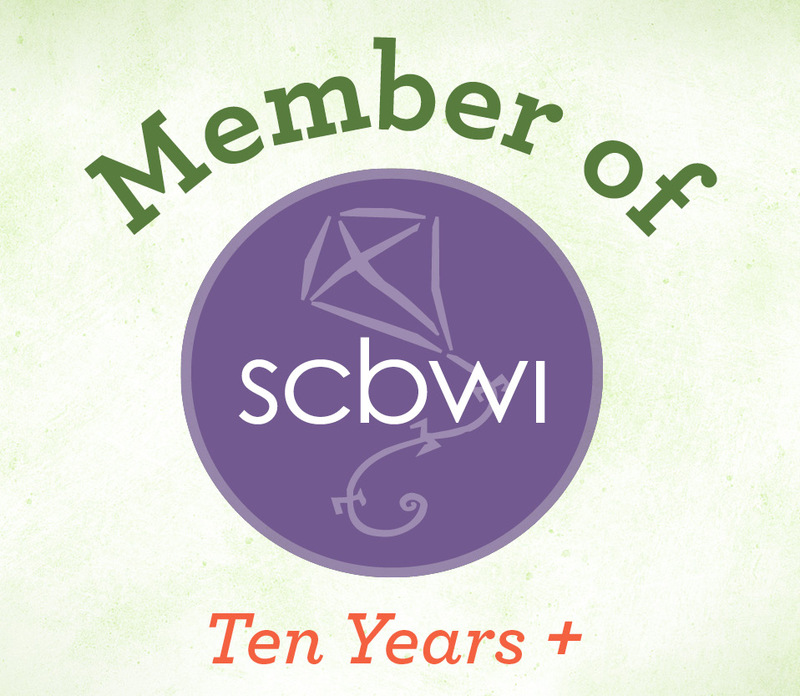 For more information about the workshop, visit the SCBWI OK website. **Later this month, we have our regularly scheduled #okscbwichat with very special guest Benjamin Myers, the current Oklahoma Poet Laureate, and son of our SCBWI OK Resident Advisor Emeritus, Anna Myers. Join us for our next chat on Tuesday, September 27th!